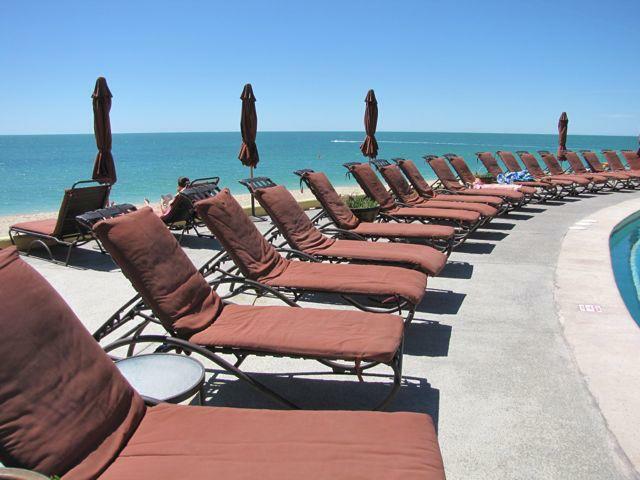 The Sonoran Sea Resort is one of 4 resorts operated by the Sonoran Group of Puerto Penasco, Mexico. Located on Sandy Beach the Sonoran Sea Resort has 202 luxury ocean front condominiums each individual owned. The Sonoran Sea Resort has many amenities that cater to families including an amenity center that includes the fitness center, kid's club, internet desks and reservation lobby. 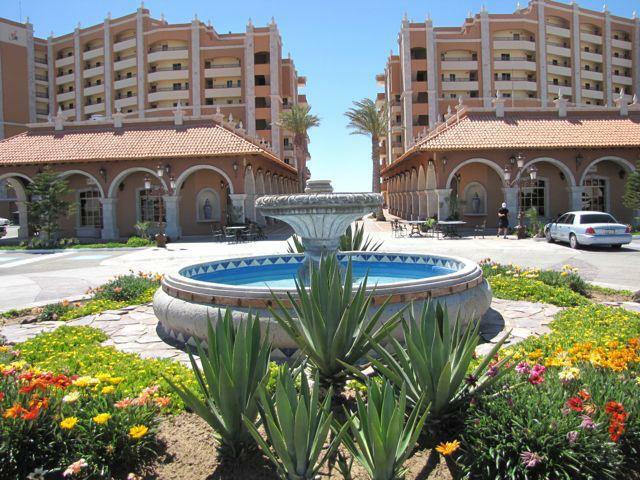 The ground of the Sonoran Sea Resort are meticulously manicured offering visitors a view spectacular view of the Sea of Cortez from the outdoor terraces that overlook lush grassy areas, pool side lounge chairs, and negative edge pool. Visitor renting at the Sonoran Sea resort can enjoy the beverage and snack pool bar, play volley ball or relax at one of the many beach palapas. Renter's at the Sonoran Sea resort also have access to the "La Spa" catering to those in need of a relaxing massage, pedicure, manicures and body treatments. Looking for a place to eat? Why leave the grounds of the Sea. The Sonoran Grill offers a wide variety of entrees to choose from, including their famous boiled shrimp bucket, spaghetti and meat balls, and steamed claims. What to eat at the in the luxury of your own condo? Each unit comes with a fully equipped kitchen. What to purchase your own piece of ocean front luxury at Sonoran Sea Resort? There has never been a better opportunity than now to purchase the vacation home of your dreams. One, two and three bedroom units are currently available. We at United Country Mexico Advisors are the experts on the listing and sale of luxury ocean front property on Sandy Beach Rocky Point, Mexico. We can help you find the luxury ocean front condo at the Sonoran Sea Resort that is right for you. For Sonoran Resort Condominium Resales contact Kyle Wood at United Country Mexico Advisors for more information.